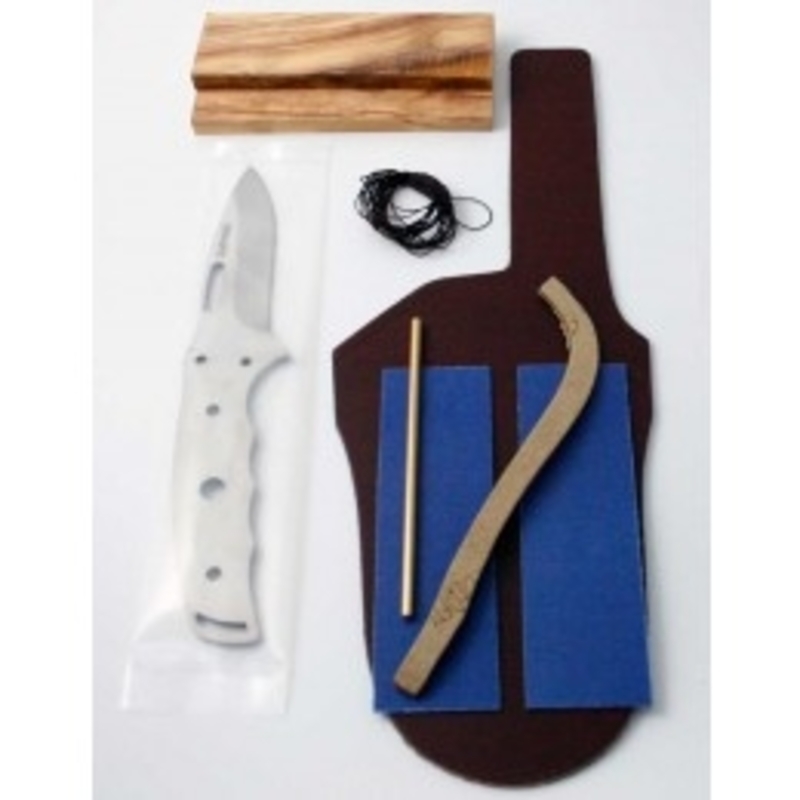 The Knivegg Kit 19 is a Swedish made full knife making kit which includes everything you need to make your very own knife and leather sheath. The full tang satin-finish blade is made from high-quality 440C stainless steel and features a flat grind. This is a slightly longer and thicker bladed knife than the Knivegg Kit 16 which we also stock. 1 x pair of Olive wood handle scales. Makes an ideal gift for any bushcraft enthusiast!